Located in Tualatin, OR, Cedar Crest Alzheimer's Special Care Center is a residential option for those seeking elder care solutions. 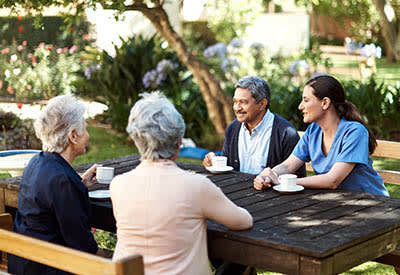 A member of the JEA Senior Living family of centers, Cedar Crest Alzheimer's Special Care Center offers a compassionate and comprehensive, individualized senior care design, combining assisted living with dementia and memory care. In addition, Cedar Crest offers respite care, serving families and caregivers throughout the region.